March has been another busy month for Zero BS CRM, we continue to keep improving the CRM and March has been no different. 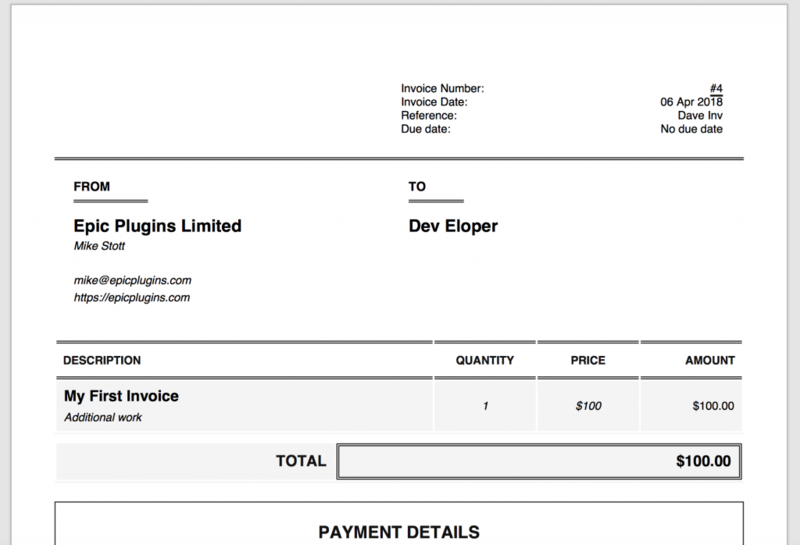 Our PDF invoice included in the free plugin was basic at best, so we’ve included one of our Pro templates for free. This improves how your invoices will look when downloaded as a PDF and sent to your clients. We’ve noticed that WordPress have changed up the way that translations can be provided for the plugin, so we’ve now added full support for this method. If you would like to help translate Zero BS CRM we’d be more than happy to have you help us. We’ve also added the ability to download a quote as a PDF document, this is useful if you want to keep your quotes in a different format (for those who still like to email a PDF version as well as the Client Portal version). By the time you read this, Zero BS CRM will have migrated your contacts over to the new structure, expected to happen around mid April. 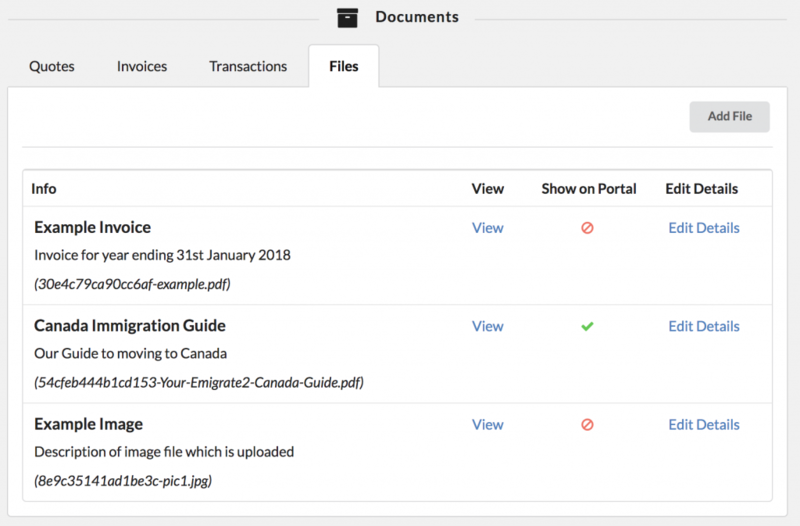 A lot of our time in March has been spent making sure this migration routine doesn’t break your install and making sure our extensions remain compatible with the migrated database, but more on that in April’s product update. * Improved: Consistency fix for "Calendar" => "Task Scheduler"